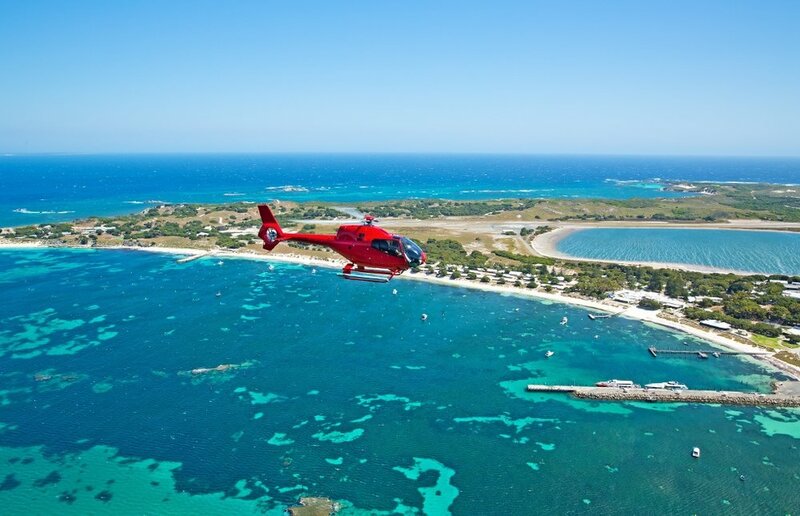 Rotorvation Helicopter Services is a West Australian family owned and operated helicopter company. For over a decade, their staff have catered for a wide variety of clients, and remain dedicated to providing them with an enjoyable, safe and efficient flying experience. 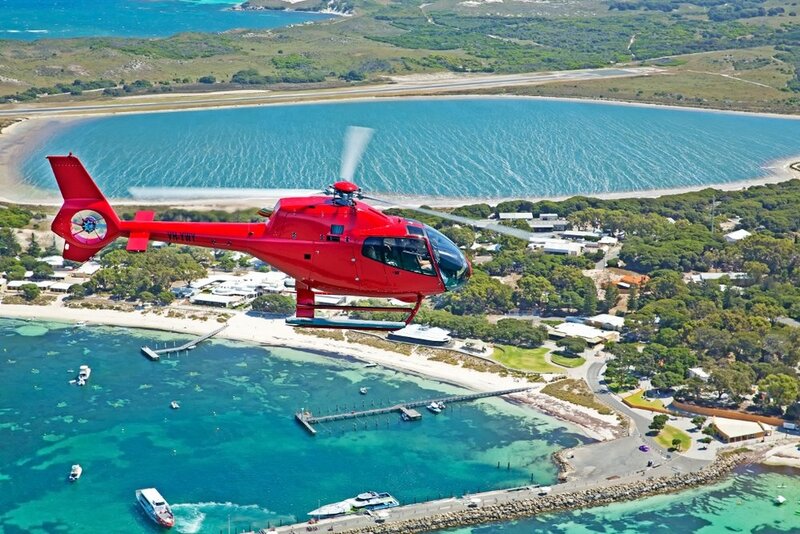 They have two bases, Jandakot Airport and their exclusive helipad at Hillarys Boat Harbour, Sorrento. All company flight personnel undergo regular check and training flights including full emergency procedures. 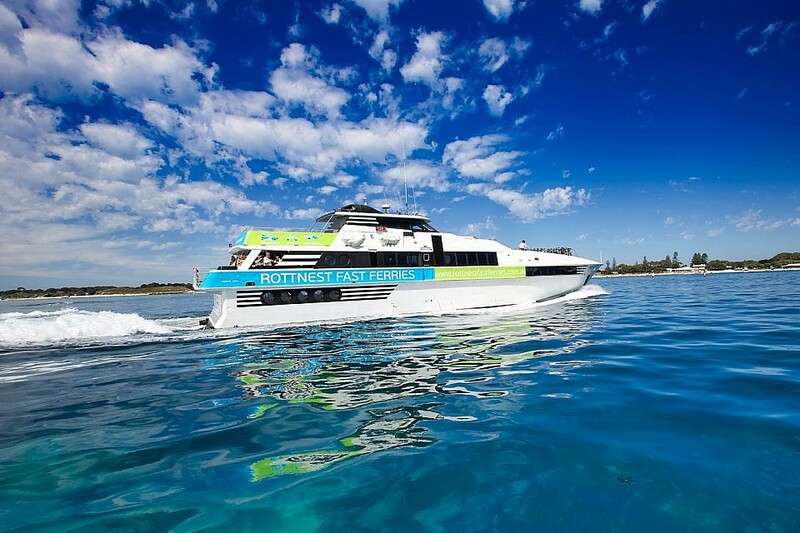 Their in-house safety standards exceed the requirements of the Civil Aviation Safety Authority and they are proud of their 100% safety record for all scenic and charter operations. 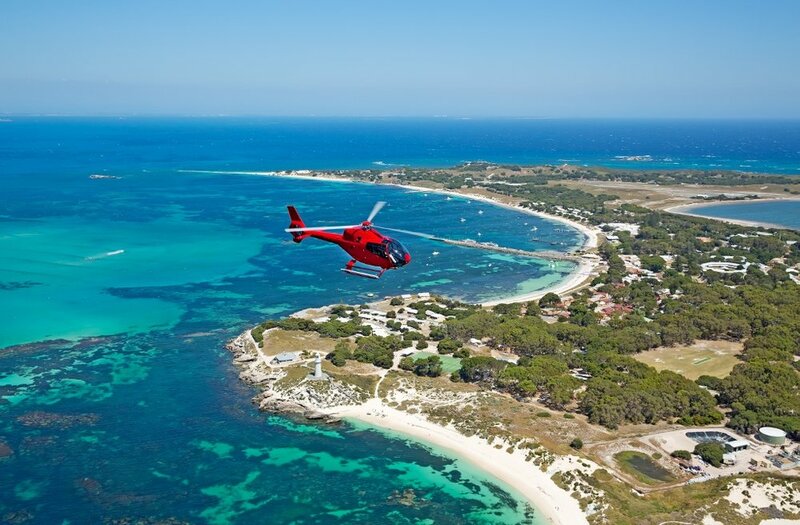 They offer a highly diverse range of services in all machine types and their fleet of helicopters are operated by fully qualified and experienced pilots. In an industry where safety is paramount, it is imperative to operate with professionalism and safety as the cornerstone of the business.